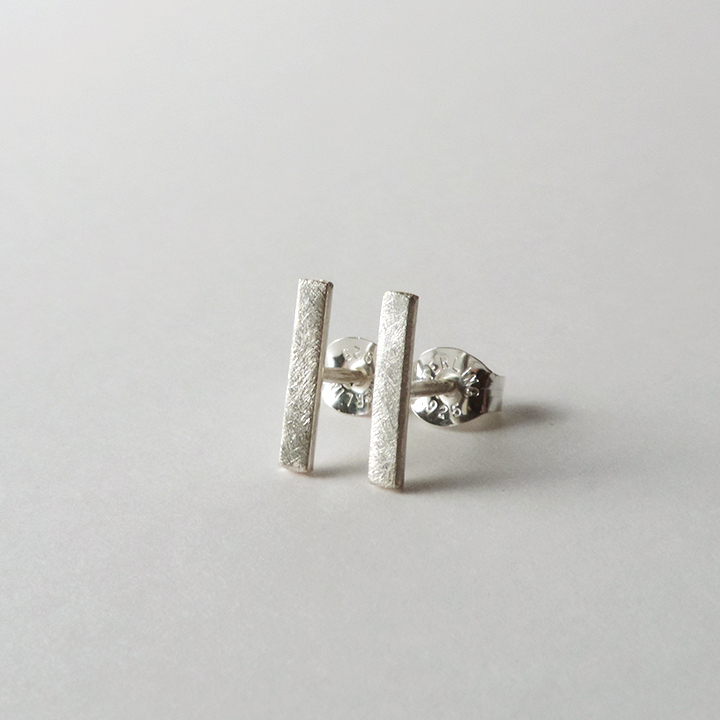 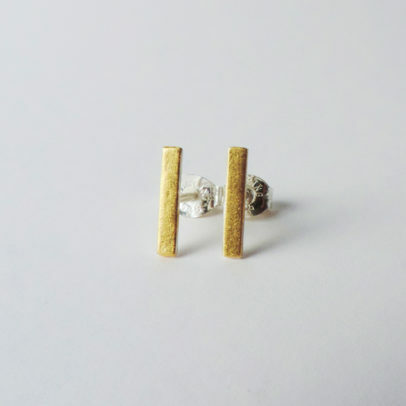 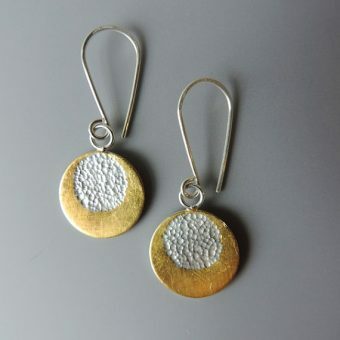 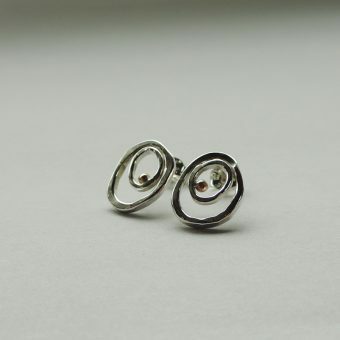 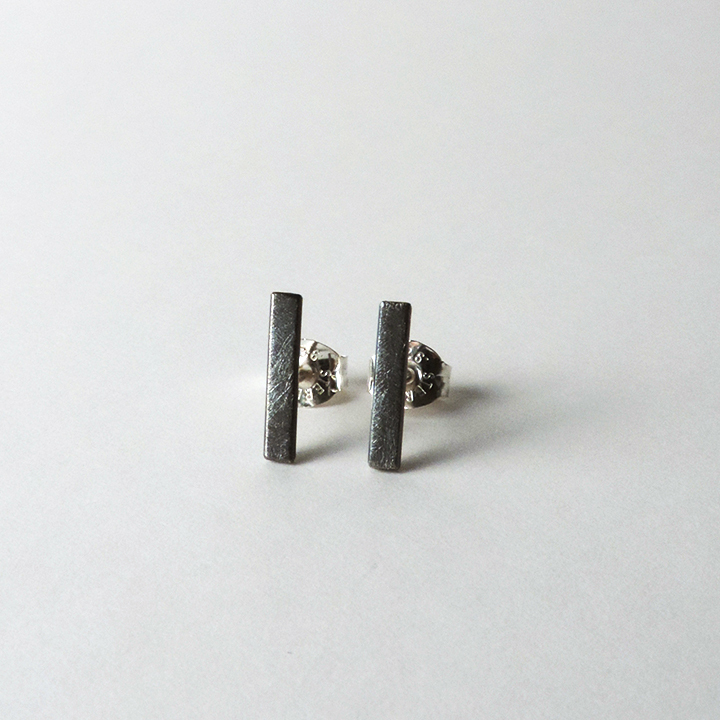 Contemporary earrings perfect for everyday wear. 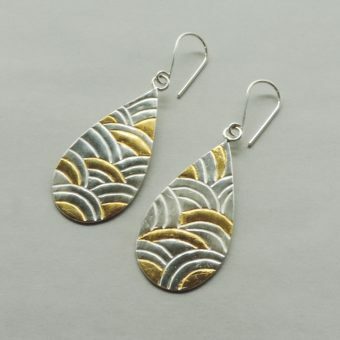 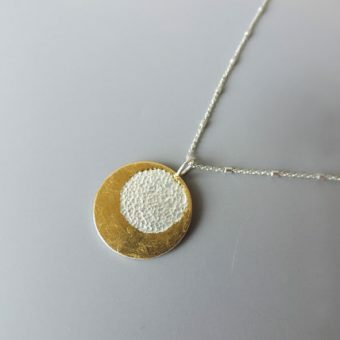 Made of sterling silver finished with your choice of 24k gold keum boo, sterling silver, or dark patina and matte finish. 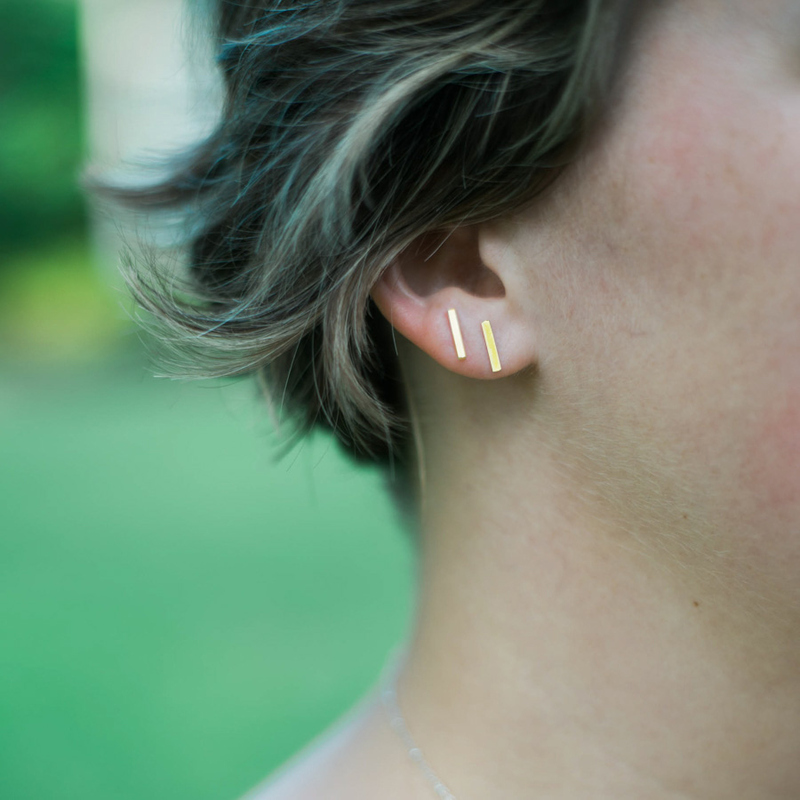 Sterling silver bar posts finished with your choice of 24k gold keum boo, sterling silver, or dark patina and matte finish.